Dates & info below may change! 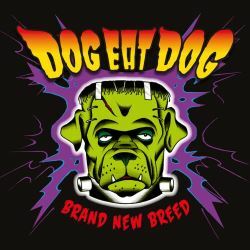 If you need information about booking Dog Eat Dog please use the contact page. Been to show? 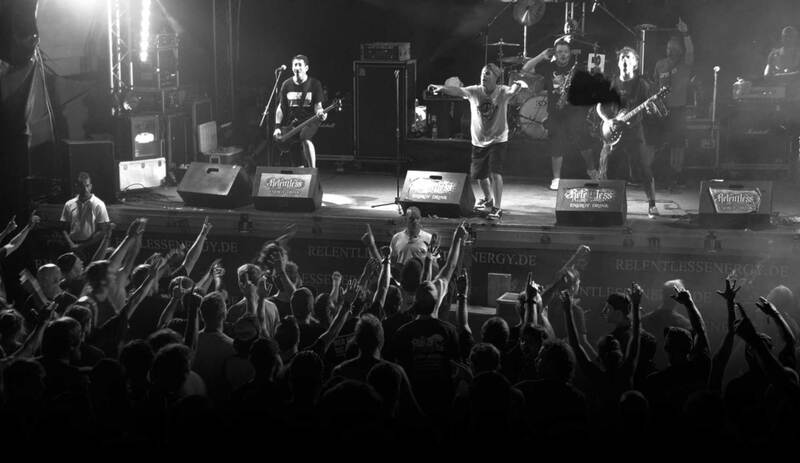 Check out photos from shows. Nerorock w\ Absynthe Minded, De Nieuwe Snaar, The Guitar Collection & more FREE SHOW!